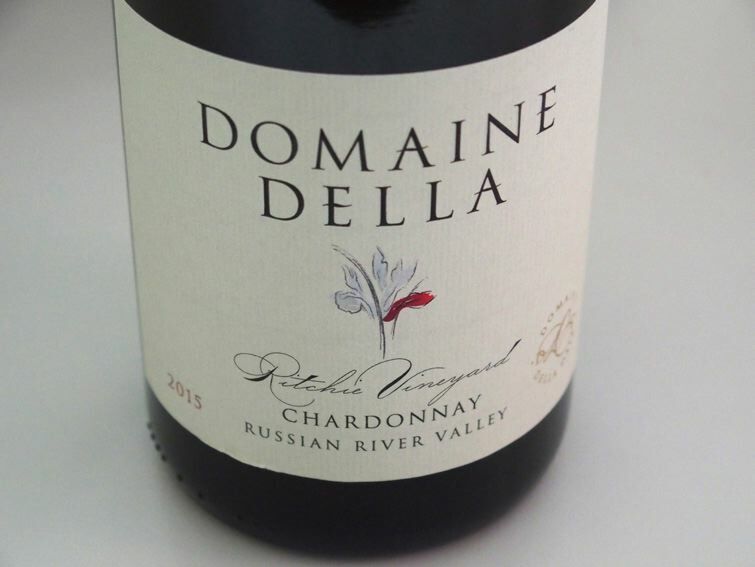 Proprietor and winemaker David W. Hejl launched DELLA (now Domaine Della) wines with fellow founders, his sister and brother-in-law, Lee and Ernie LeRoy. 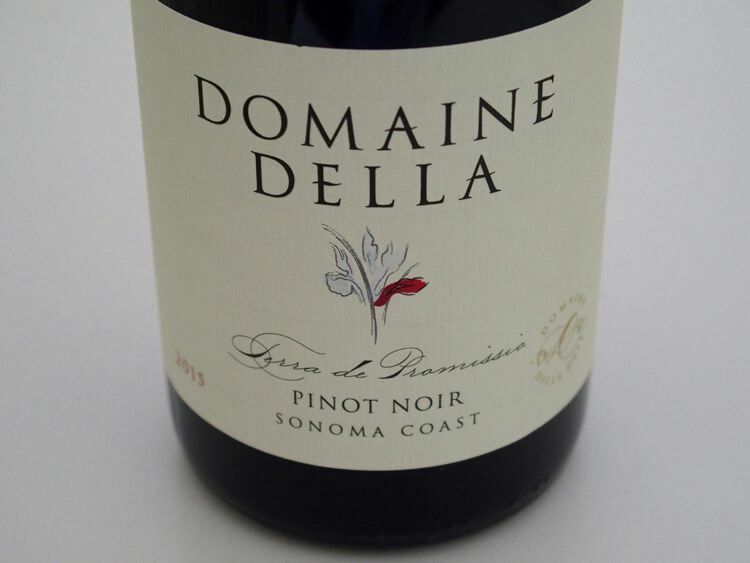 Domaine Della honors their mother, Della Winifred Dale, who died long before her time. Hejl developed a passion for fine wine working as a waiter, sommelier and chef while in school, but found true inspiration living in Paris. He has been crafting Pinot Noir since 2010 and the first releases are scheduled for 2014. 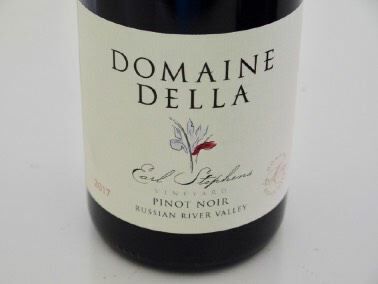 The winery will focus on Pinot Noir from the Russian River Valley and Sonoma Coast and will be sold through a mailing list.